The jPOS Community Edition, distributed under the AGPL license is only suitable for end users that do not intend to redistribute their jPOS or jPOS-EE based applications; or where the solution source code is also available under an AGPL compatible license. Companies wishing to use jPOS commercially without distributing their specific code under an open source license must buy a commercial license. 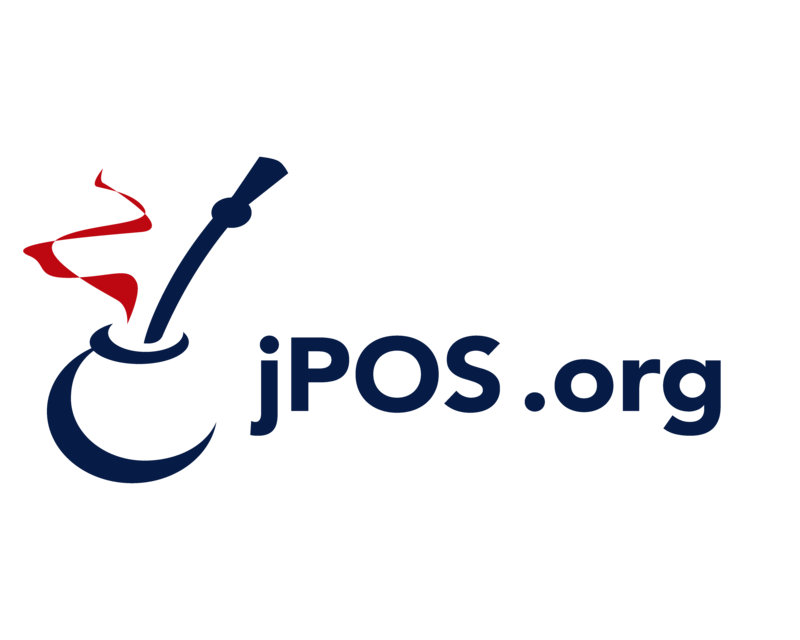 In addition, companies wishing to accelerate their jPOS based development or who want to access production support can contract consulting and support services from jPOS Consulting. We can help you in every aspect of the design and development of your jPOS based application. The easiest way to get started is via a 12-month jPOS Subscription that comes bundled with a jPOS Commercial License.